Traveling with your dog can be a wonderful and fun experience for both you and your fave canine friend. What can be better than bringing your best friend with you, while also saving you the hassle of finding someone to look after your precious pooch. However, it does require some planning beforehand to ensure you and your dog have a safe and happy trip. Below are a few quick and easy tips for traveling with your dog. Name tag with your contact information on it. Bluetooth tracker - tile﻿ for dogs (if not micro chipped). 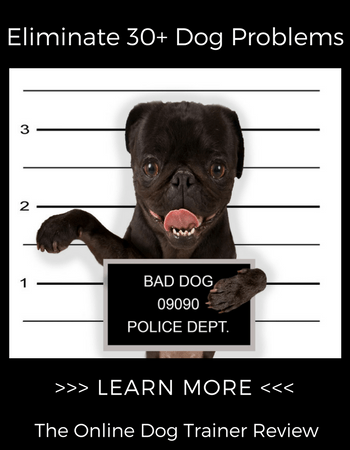 Your dog’s leash, collar or harness. Dog toiletries: brush, shampoo, toothpaste, toothbrush, sunscreen, and any medications prescribed to your dog. Your dog’s food, treats, and chews. Favorite toy and or blanket for your dog. Comfortable traveling crate for your canine to make him feel safe and secure. A list of animal (Vet) hospitals on your travel route. Pet friendly first aid kit for minor emergencies. A list of great pet-friendly hotels and restaurants (yes they do exist). Your dog should see the vet before you go on your trip, this will give him a check-up to make sure he is nice and healthy. Going to the vet is important if you are taking a trip to another country, this allows you to get vaccinations for your dog. Groom your dog. Before you take a trip with your dog, make sure that you give him a bath and then brush your dog's coat. That way, he is clean and ready to go on your trip. Make sure that he has had plenty of exercises before you travel. You won't be able to exercise your dog when you are traveling, therefore making sure that he gets plenty of movement before his travels is important. Make sure that you feed and water him before the trip. Feed and water your dog around an hour before you set off to travel, it gives your dog time to digest his food and empty his bowels. Keep some water with you on the trip and make sure that you stop and give your dog water and food if you are traveling for hours. Before going on your trip, you should take the above points into consideration. Planning your trip is as important as having fun on your trip. If you are going on a trip to another country with your dog, even if you are taking that trip in a car, then you should be aware of several things before you make that trip. Such as, are you allowed into that country with your dog. If you are, what vaccines, if any do you need? Do you need to get a visa for your animal? Once you have planned and packed for your trip, you will want to take these few tips with you. When you are traveling with your dog, never leave them alone, whether outside or in a car. Always have someone you know and trust with you, so that if you have to go somewhere, your dog can be looked after by someone else. If you are making trips out of the country, try traveling with someone else, that way you won't be leaving your dog alone unaccompanied. He won't like being on his own in a strange place and will miss you. Another good tip to keep in mind while traveling with your dog is to make sure that your dog is at ease and comfortable when you are traveling. Do this by reassuring your dog with lots of praise, and a treat or his favorite toy. This will put any nerves he or she has at rest. Comforting your dog will make the trip easier for your dog, it can be a fun trip for him too. It's key to have fun and keep him happy; he will sense your energy, so make sure that your energy is positive. The tips for traveling with your dog in this article can be applied to any method of transport that you are taking. 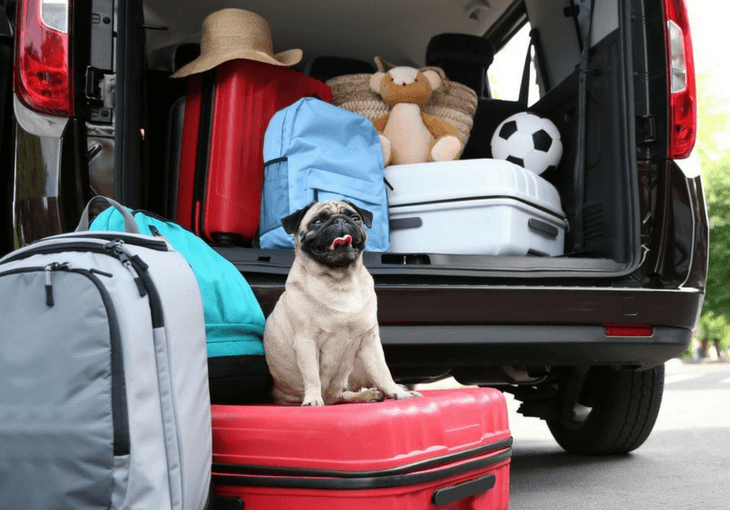 Whether you are traveling by car or traveling by train, even traveling by plane, these tips will come in handy when you are traveling with your dog. Have fun and keep safe while traveling with your dog, while making sure that your dog is having fun and keeping safe at the same time. About the Author: Emma is the founder of HelloCutePup. As the owner of 3 dogs, Emma has had the pleasure of learning the ins and outs to becoming a pet owner. With years of experience working on training, at-home dog health care, and aesthetic maintenance, she has the real-world experience that every pet owner is looking for. She is an avid blogger who enjoys giving realistic tips and tricks to help dog owners understand their pet’s personalities and to help pets easily become a part of the family.